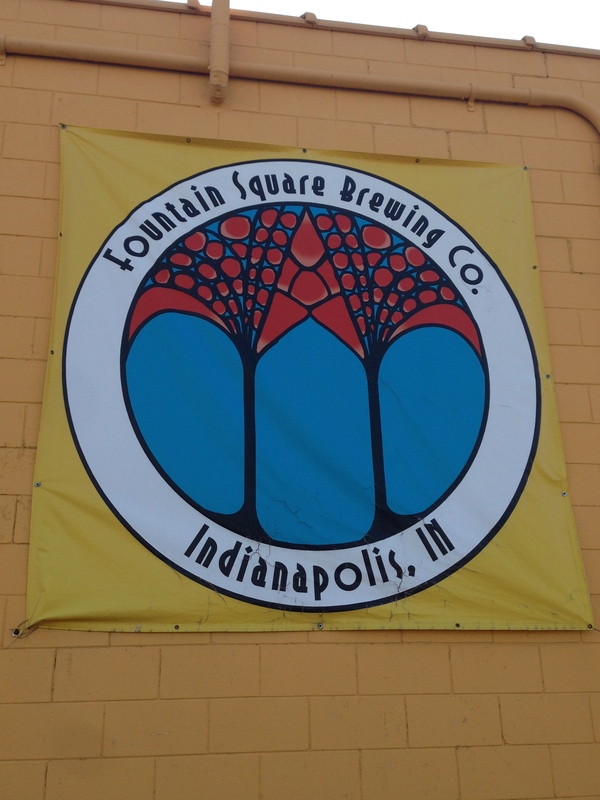 I stopped in at Fountain Square Brewing Company in Indianapolis, Indiana and enjoyed the Soul Ride IPA which was rich and hoppy. The brewery is in an old industrial/warehouse-like space. Unlike many places where I stop, they had small bags of pretzels available for customers to enjoy on the house. Very cool place.